This one day course will teach you how to create a positive viewing experience for all but the most difficult cases by learning to style hair, apply mortuary cosmetics and present the deceased in the coffin and viewing room. To get an idea of what you can achieve, watch this demonstration video. 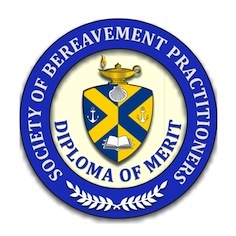 This course is suitable for funeral arrangers, operatives, mortuary technicians, funeral directors and embalmers with no previous experience required. This course is available in Northampton for £249 per person, or on your premises (with up to 3 staff) for £995 (plus travelling expenses) and will normally be held at a weekend so as to not interfere with your regular workload. If you have a specific training requirement then I can create a bespoke course for you. If you'd like more information then contact me in strictest confidence.